As organizations strive to maintain competitiveness and control costs while driving new channels, markets and opportunities, the need for flexible IT systems that can quickly and effectively support these initiatives has grown more urgent. Just as companies have flattened their organizational structures to speed agility and responsiveness while reducing costs, they also desire a tighter linkage between business needs and IT deployments. The multiple steps between a business requirement being voiced and final delivery of the corresponding IT solution reduce business flexibility and leave too much room for error. Business rules technology has emerged in recent years as a way of addressing this problem, giving business units far greater control over operational execution while at the same time making IT’s job easier. BRMS (Business Rule Management System) technology is designed to allow business rules to be separated from the rest of the application programs so that they can be dynamically updated as the needs of the business change. However, the critical point about business rules is that they are designed to be written in business vocabulary rather than technical programming languages. This is essential to achieve the full extent of the benefits offered by BRMS. The idea is that a non-technical, business-oriented professional should be able to understand the rules clearly, allowing them to be both validated against business or regulatory requirements and updated as needed. To illustrate, supposing a retail company has a business rule that governs loyalty scheme points. If the business decides it wants to offer double points in the month of December, all that is required is for the rule to be changed to say “if purchase date is in December, then points credit = normal points credit x 2”. More advanced BRMS users may even start to simulate various rule changes to identify the effects they would have on business results, so that rules can become highly optimized for business effectiveness. A further cost and efficiency benefit of this abstraction of business rules from programming code is that the rule only needs to be changed in one location. It might be that many IT systems within the organization calculate loyalty points. If each system is integrated with the BRMS, then a single change in the business rule in one location has the effect of changing the behaviour of every system to accrue double points without the complexity of multiple programming changes and testing. For major CICS users, BRMS technology is particularly exciting. Many companies are struggling to cope with the retirement-based attrition of CICS-skilled programmers, and this is putting greater strain on maintaining the IT flexibility in these systems to drive the business forward. But BRMS technology offers the potential for making legacy CICS systems more flexible, efficient and responsive, ensuring their continued contribution and extending their life. In addition, extracting the existing business rules from the CICS programs and documenting them in plain language enhances the visibility of the current operational implementation, hence aiding with compliance management and reducing risk. 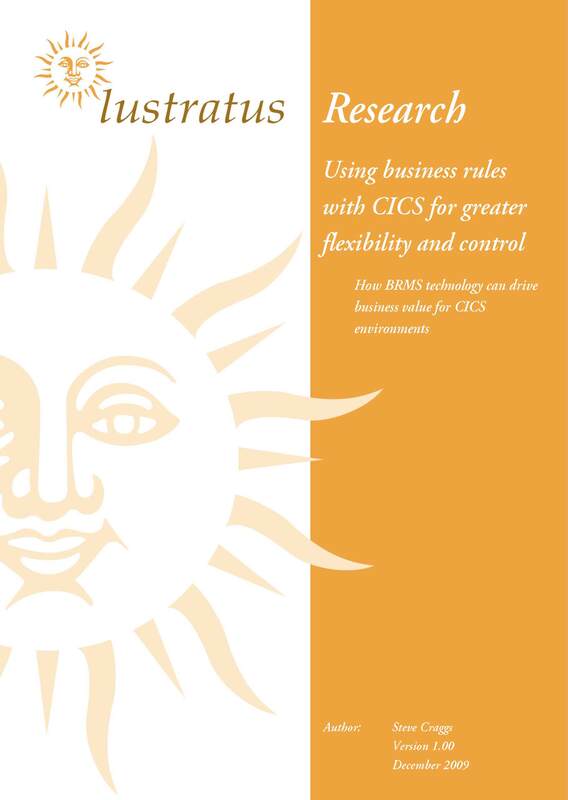 CICS users should certainly take a look at BRMS as a way of ensuring new levels of return on legacy investments. However, it is important to appreciate that the business rules concept will be new to both technical and business communities. Working practices will need to change, and organizational responsibilities may end up being realigned. Companies should ensure that they move towards their BRMS goals with at least one eye on the maturity level of the organization with regard to business rules and their use. 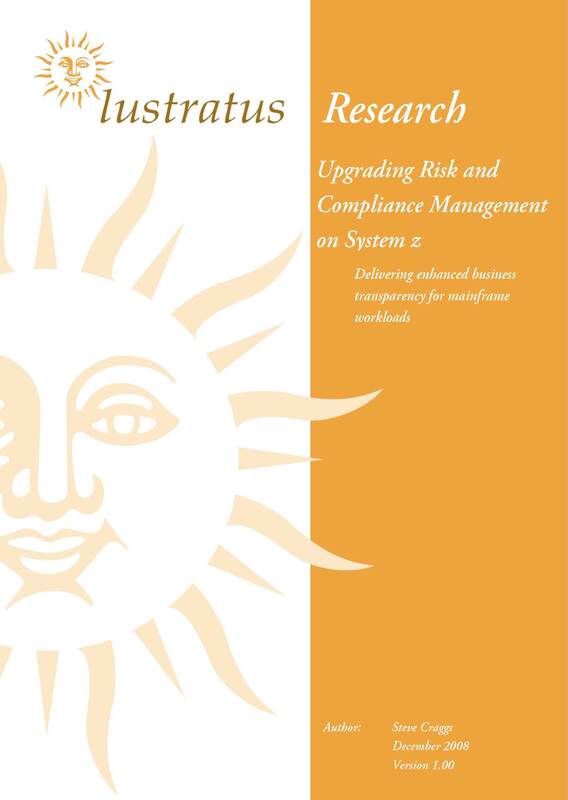 The Lustratus BRMS Maturity Model included in this report offers guidance to help management plan for a journey to success. A Business Rules Management System (BRMS) offers a way to extract the rules governing the business decisions taken in operational applications, making these rules available in easy-to-understand, non-technical language. 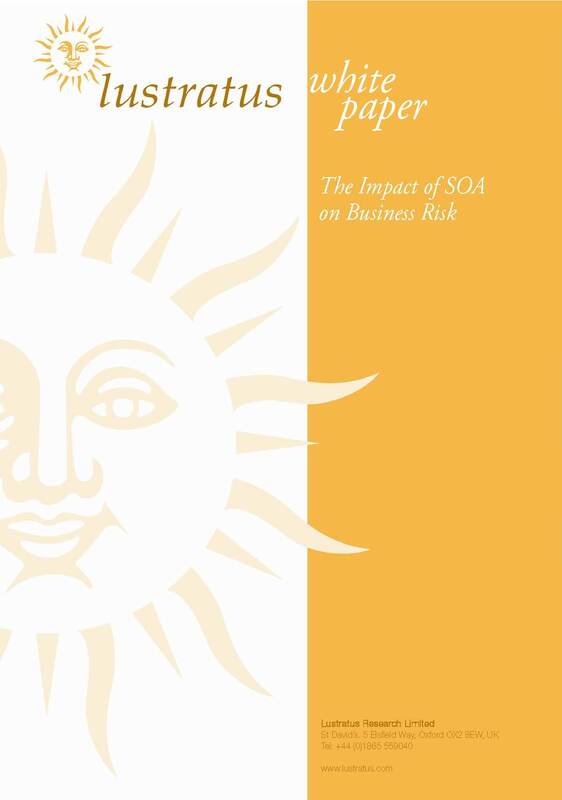 This can make legacy applications much more flexible to change while at the same time offering opportunities for business users to confirm that the applications are indeed doing what the business requires. 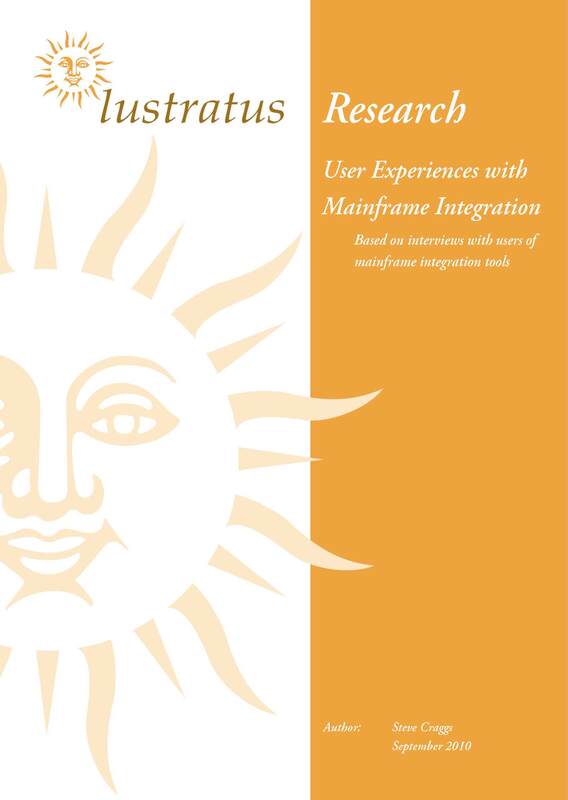 This paper looks at IBM’s BRMS solution, based on its ILOG acquisition, and how it can be used with CICS COBOL portfolios. Exactly same implementation applies for IMS Transactional and Batch applications. You can use consistent rules across all applications. That’s clearly a mainframe application modernization path for all customers. And also check the IBM product called now IBM Operational Decision Manager. It really extend the content of this document to 2013 technology.